ROHL Global Networks strives to provide a safe and healthy work environment for its workers, our contractors, the public, and our environment. 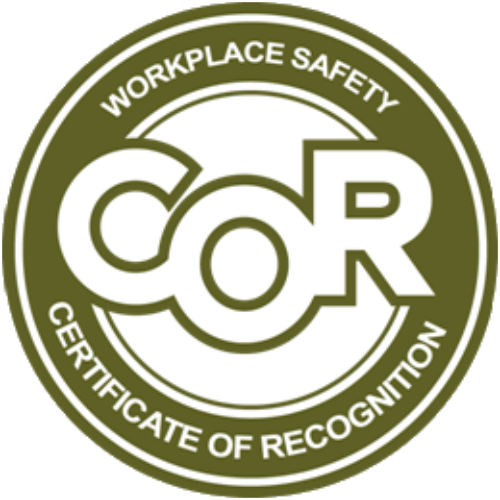 We are committed to providing active leadership and complete support in order to develop and maintain a Safety, Health and Environmental (SHE) Management program that proves our commitment and provides workers their rights to a safe and healthy workplace. embrace a culture whereby everyone at each level of our organization feels empowered to share ideas and to report conditions or occurrences that have the potential to be serious before an event occurs. encourage and provide for continual learning to ensure competency and a feeling of a team environment. ask for complete endorsement, active participation, and enthusiastic co-operation with this vital program from everyone as a condition of employment. Everyone at each level within our organization must be familiar with and know their personal role as it pertains their responsibility and accountability. ROHL Global Networks insists on compliance with legislative requirements and regulations contained in, but not limited to, Provincial Occupational Health and Safety Acts, the Fire Prevention and Protection Act, the Environmental Protection Act, and ROHL Global policies and procedures that may be required by our clients.